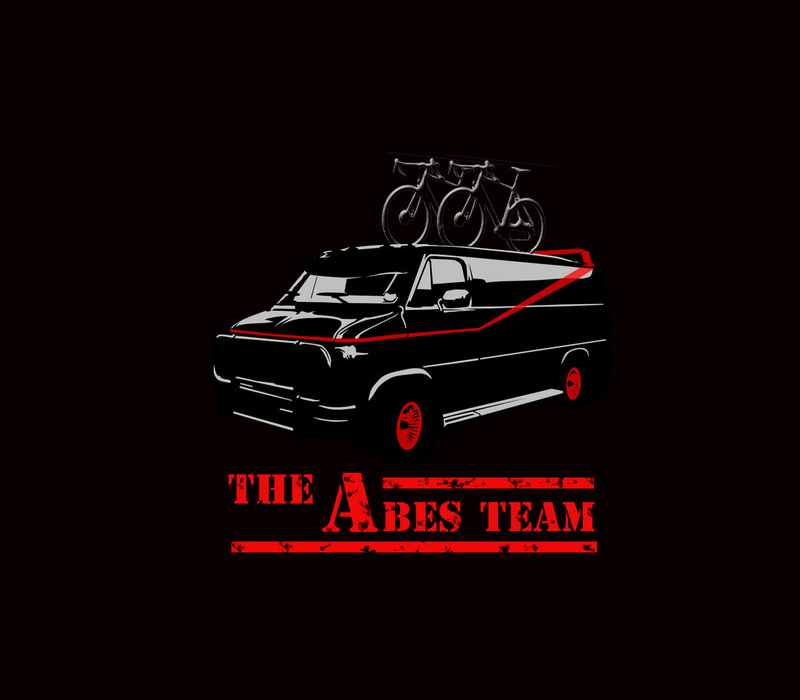 ABES Team T shirt will be available at the reg table on October 15th at Southern Cross. Get there early to make sure you get your! Valentine's Day T-shirt - love - T-shirt Unique Valentine T Shirt available in any color and in sizes for Men and Women. Whether you believe that Love is real or not, this tee shirt will be the right one for Valentine Day. Unique, great looking and custom designed t-shirt. 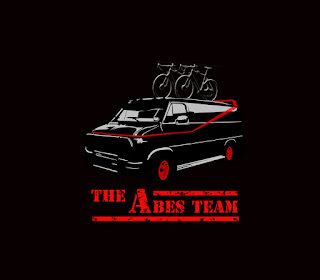 These t shirts are designed with top notch precision and quality.